MAINTAINING PRIVACY, MARKETING YOURSELF, MAKING SOCIAL CHANGE. 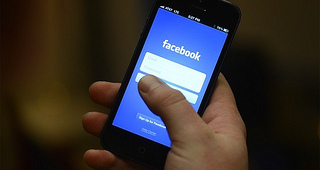 Love it or loathe it, social media is a powerful force in today’s constantly-documented world. Thanks to the proliferation of smart phones, high-speed internet and social networking sites, teens today have unprecedented access to their peers — and sometimes unknowingly also allow others access to their information. In short, when social media is put to good use, it is one of the most influential tools teens can use for civic engagement and social change, not to mention self marketing (just ask former YouTube star Justin Bieber!) But when it is abused, as with cyber-bullying, the long digital afterlife of online content means harmful comments can live on and cause real damage and pain. LESSON: What is Your Digital Footprint? *LESSON PLAN INCLUDED* This lesson plan introduces students to the concepts of privacy and professionalism online. Materials include a teacher guide, student handout and discussion questions. 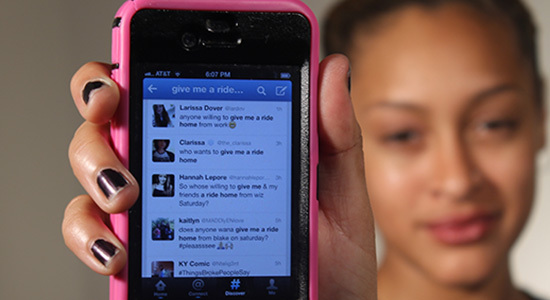 Teens Use Twitter To Thumb Rides (Youth Radio via NPR) Youth Radio’s Bianca Brooks reports on how teens like her are using social media sites to get rides from friends and strangers. “It’s awkward to call a friend and ask for a ride, and half the time, they’ll say, ‘Sorry, my car is full,’” she says. “But with Twitter, you just hashtag ‘AshleysPoolParty’ and look for other people heading the same way.” Because of the power of social media, she says the smartphone has overtaken the car as the new symbol of teen freedom. 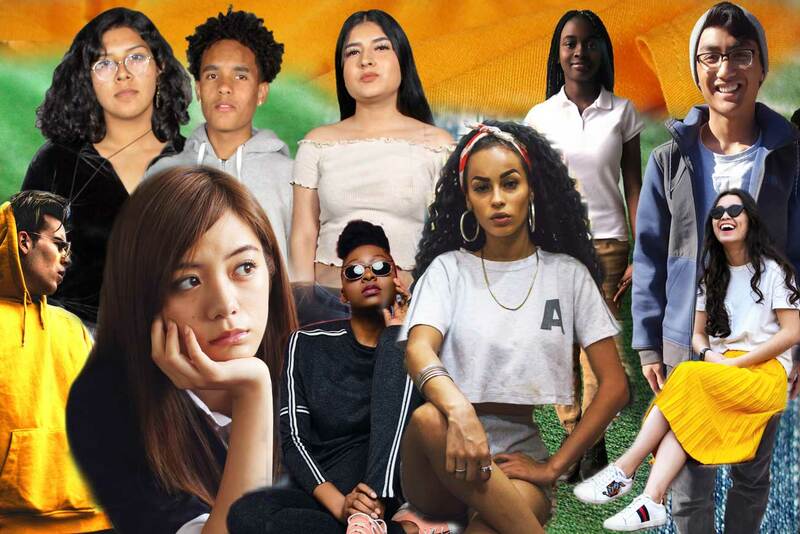 Generation Like (Frontline) What happens when the traditional teenage quest for identity and connection occurs online? This one-hour documentary focuses on how teens today are being exploited and empowered by corporate interests on social media. Some of the content is for mature audiences only (note the warning at the beginning of the doc) but at least check out the teen round-table at the 3:54 mark. Online Privacy Perspective for Teens (Youth Radio via KQED) Youth Radio’s Malachi Segers shares his perspective on the privacy problems with social media, especially for minors. “There are millions of underage users [on Facebook] giving away their personal information without a second thought,” he says. Malachi describes the lengths to which he goes to keep his personal information to himself online. The Good And Bad Memes In The #Ferguson Race Conversations (Youth Radio) Youth Radio reporter Rafael Johns examines the public’s responses to Michael Brown’s death via social media. While large media outlets pick at facts and autopsies, people all over social media are tackling deeper aspects of the issues, like self worth. Common Sense Media (https://www.commonsensemedia.org/social-media). A site for parents and teachers to help young people “keep their online interactions safe, productive, and positive.” Includes research and guidance on social media basics and tips on talking to your kids about sharing, posting, and avoiding digital drama. KQED Do Now (http://blogs.kqed.org/education/category/do-now). Weekly activities for students to engage and respond to current issues using social media tools like Twitter. These lesson plans aim to build civic engagement and digital literacy for young folks. ABOUT THE AUTHORS Teresa Chin is the Media Education Director at Youth Radio. She develops and helps implement Youth Radio’s curricula and also produces stories in the newsroom. She is an award-winning journalist and a former classroom teacher, with master’s degrees in both public health and journalism. Her work has appeared in numerous media outlets, including The Cleveland Plain Dealer, KALW, Hyphen and Matter. Follow her on Twitter (@TeresaLChin). Skylar Bryant is a Project Associate at Youth Radio. He started attending Youth Radio as a high school student, and has interned in Youth Radio’s Web Radio (AllDayPlay.fm) and Media Education Departments. He is a musician and designer and can be found online (@imprlskytye).